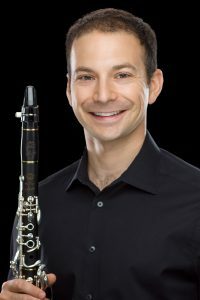 Clarinetist Jeremy Eig’s musical interests run the gamut from solo performing to chamber music, teaching, commissioning new music and arranging/editing works for clarinet ensemble. As a recitalist, he has been presented around the country, and will give his debut at the Arts Club of Washington in 2015. With his wife, Jessica Powell Eig, he co-directs the Neighborhood Concert Series, which presents free chamber music performances around Washington, DC. He also performs with and serves as orchestra librarian with the New Orchestra of Washington. An active orchestral musician, he has performed with the Cleveland Orchestra and Kansas City Symphony and in such halls as Carnegie Hall, Seoul Arts Center, Shanghai Grand Theatre, and the National Center for the Performing Arts in Beijing. He has served in the US Navy Band since July 2012, and holds the rank of Musician 1st Class. Dr. Eig is a devoted advocate for new music, and particularly the expansion of the clarinet solo literature. In 2009, he founded the Clarinet Commission Collective, which helps individual clarinetists pool their resources to commission major composers to write for the clarinet. 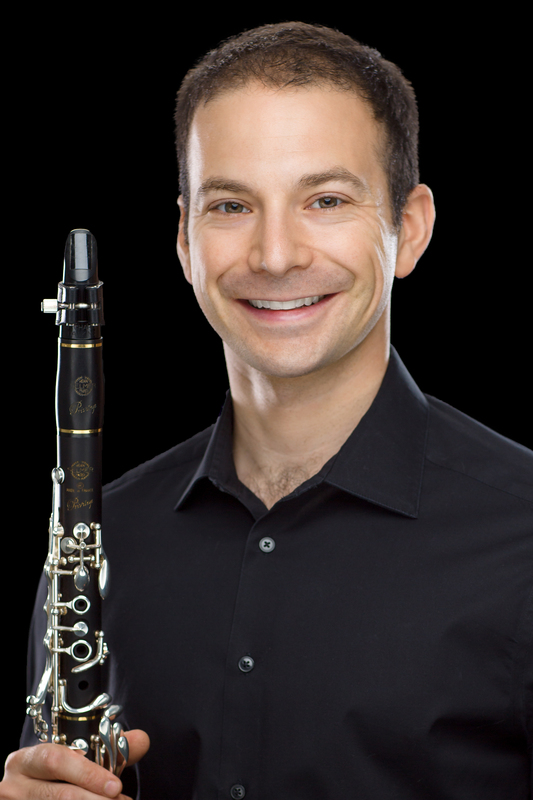 In addition to commissioning, Dr. Eig is also an enthusiastic arranger, and publishes his editions of transcriptions for solo clarinet and clarinet ensemble through JTown Publications. As an educator, Dr. Eig has given masterclasses at Davidson College, Furman University, and Grand Valley State University, and served as a teaching assistant at Yale and Stony Brook Universities. He is available as a clinician, and maintains a large and vibrant private studio, Chevy Chase Music Lessons. Dr. Eig completed his doctoral studies in 2008 at Stony Brook University. He received the degrees of Master of Music and Artist Diploma from Yale University, Bachelor of Music from the University of Michigan, and is a graduate of the Interlochen Arts Academy. Principal teachers include David Shifrin, Alan Kay, Fred Ormand, and Richard Hawkins.